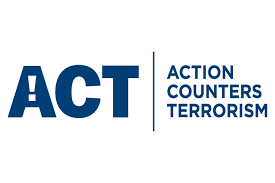 Looking for a professional security company in Luton? Firstly, SFM UK Ltd is regarded as one of the best security companies in Luton, Bedfordshire. We can help if your business is looking for a reputable total security service. With a proven track record of providing high quality, bespoke, flexible, cost-effective security manpower and technology solutions. The scope of our client base ranges from large corporations to small companies. As professionals in security services, and a security company in Luton… We pride ourselves on working closely with our clients to form a relationship that is long term. Get peace of mind for your business, your workers and your clients. Let SFM handle all of your security requirements. We recognise that businesses want to protect their premises through the inside and out. So, safeguarding your business premises with SFM will give you peace of mind. Over the years our business has grown through client recommendations thanks to your proven track record to supply the very service that makes us the best choice out of all the security companies in Luton. 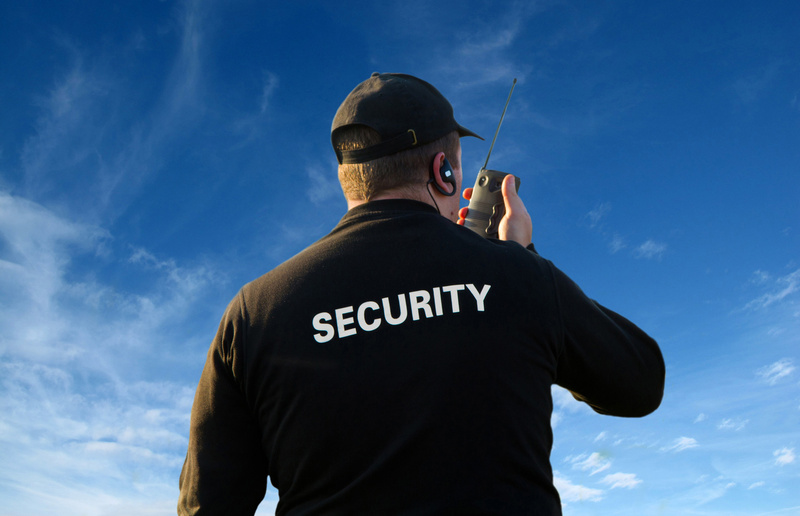 SFM have a lot of unrivalled experience in the supply of a range of security services including manned guards in Luton. Look no further if you’re looking for an experienced security company in Luton! Fully SIA licensed, highly experienced and trained experts. We have a wide range of experience from small businesses to big corporations. Furthermore, we will work with you to find the right professional security services to complement your organisation requirements. We are certainly one of a few security companies in Luton that provide a 24/7 service. Which means; you and your organisation can be confident that with SFM, your safety needs are in safe hands. With a head office positioned in Bedfordshire and a regional office in London… We are also able to provide cost effective security and facilities management services. 24 hours a day, nationwide and across Europe. SFM also provides our clients with total security services solutions, ranging from manned and static guards for general security, retail security and corporate security, SIA licensed Close Protection Officers, event security management, mobile patrolling and key holding services. Very carefully chosen staff for their professionalism, aptitude and abilities. Lastly, get peace of mind for your business. Talk to one of our security specialists today on freephone 0800 8100946. Or, click here and contact us online, today!